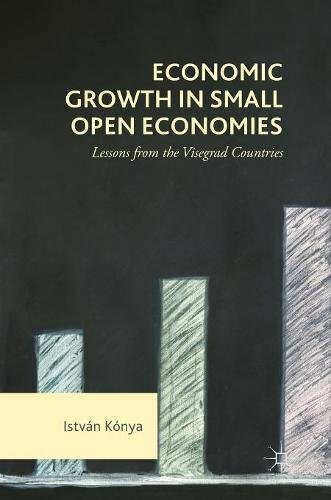 Economic Growth in Small Open Economies Lessons from the Visegrad Countries | Free eBooks Download - EBOOKEE! Posted on 2018-07-06, by nokia241186. This book studies the economic growth and development of four Visegrad economies (Czech Republic, Hungary, Poland and Slovakia) between 1995-2014. The author uses a neoclassical growth model with distortions (wedges) to identify the main sources of economic growth for each of these countries including employment, human capital, capital accumulation and TFP growth. The first part of the book is structured around the concept of production function, factor inputs and growth accounting, and the second part of the book looks at selected problems related to economic developments of the analysed countries. This book combines empirical facts, data analysis and macroeconomic modelling and will appeal to those interested in convergence and growth in general, and analysts and researchers studying the Visegrad countries in particular. No comments for "Economic Growth in Small Open Economies Lessons from the Visegrad Countries".